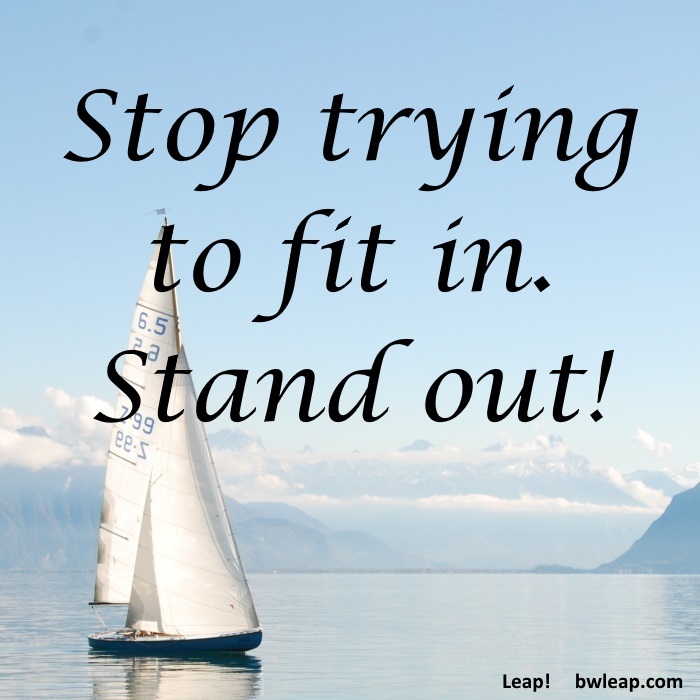 Stop trying to fit in. Stand out! Next Next post: Enjoy yourself!